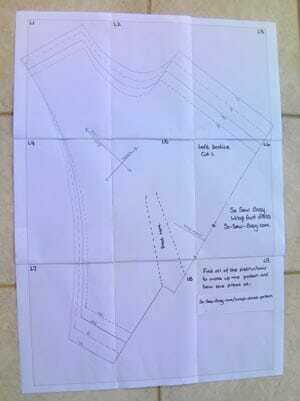 « Wrap dress pattern. Free sewing pattern for a knit wrap front dress with optional elastic waist and belt. From So Sew Easy.